Welcome to the ibis Budget of Marseille la Valentine at the entrance of Marseille from Nice/Toulon, the hotel is located in the heart of the commercial area of La Valentine and close to the hills so dear to Marcel Pagnol. 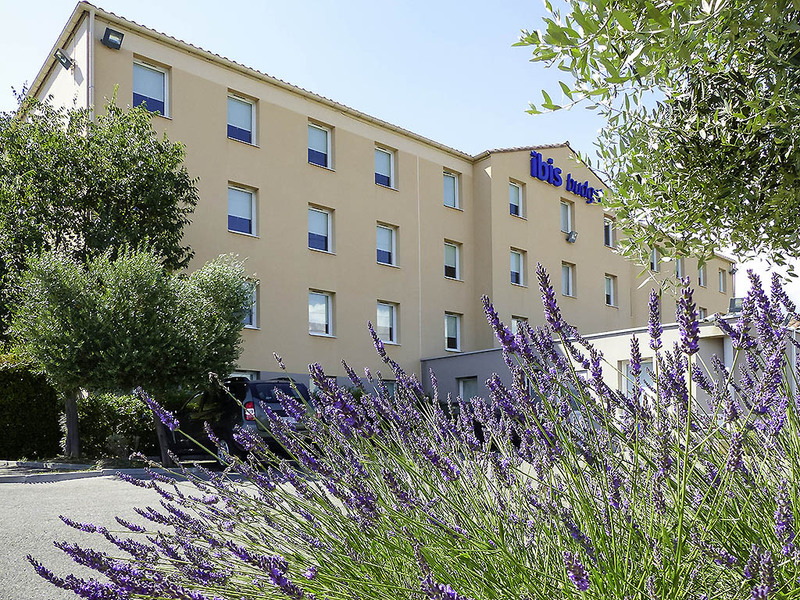 The iBIS BUDGET Marseille la Valentine is between Cassis/La Ciotat and the historic center of Marseille, 1.2 km from Robert Louis-Dreyfus Olympique de Marseille training ground and near Aubagne, birthplace of Marcel Pagnol and Château de La Buzine Cinema Museum. Take advantage of stores at Grand V, La Galerie Géant Casino, or Centre Valentine, not forgetting big brands like Ikea, Cultura or Leroy Merlin.